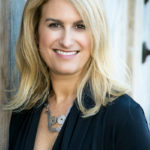 This spaghetti squash recipe is one that my family really likes, and the kids prefer it with tomato sauce spooned on top. Looking for something quick for a party or a snack? These cashews fit the bill and this recipe is one my family loves. This pork roast recipe is flavorful and perfect with sweet potatoes. Enjoy it as a holiday meal...or a tasty touch to a weeknight! 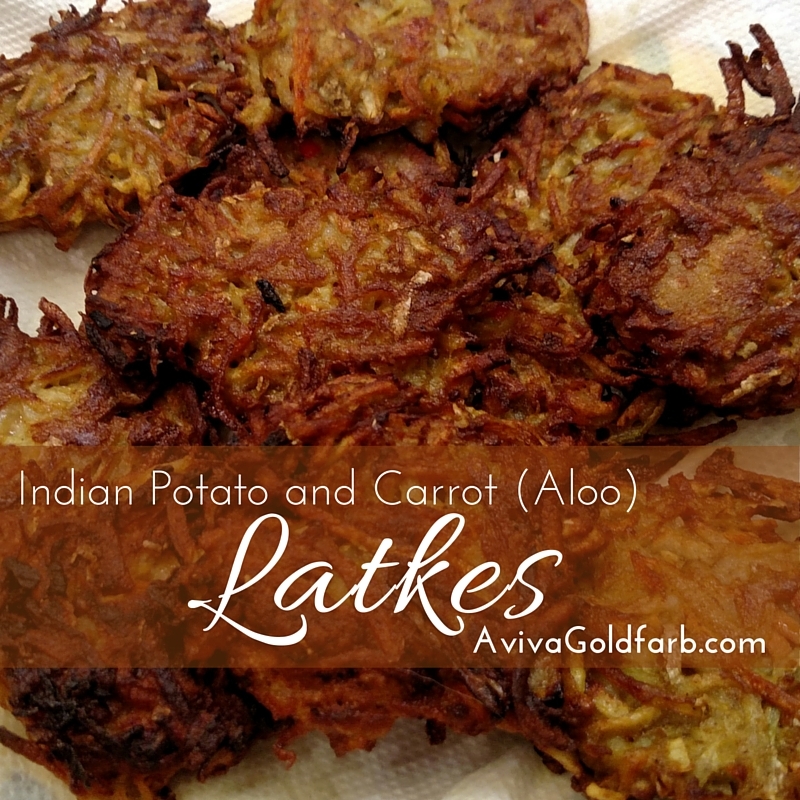 A Hanukkah tradition melded with Indian flavors for something new: try these Indian Potato and Carrot Latkes (Aloo Latkes) and see what you think!